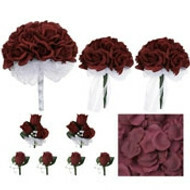 Burgundy and Ivory Rose beautiful silk flower bridal bouquet! 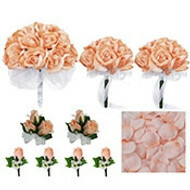 Enjoy the timeless beauty of these fake wedding flowers without any wilting worries. 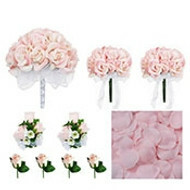 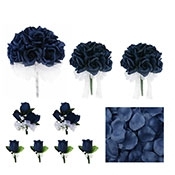 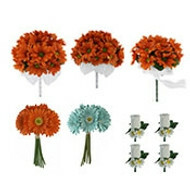 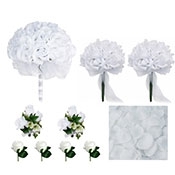 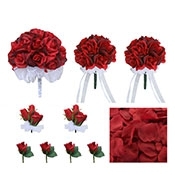 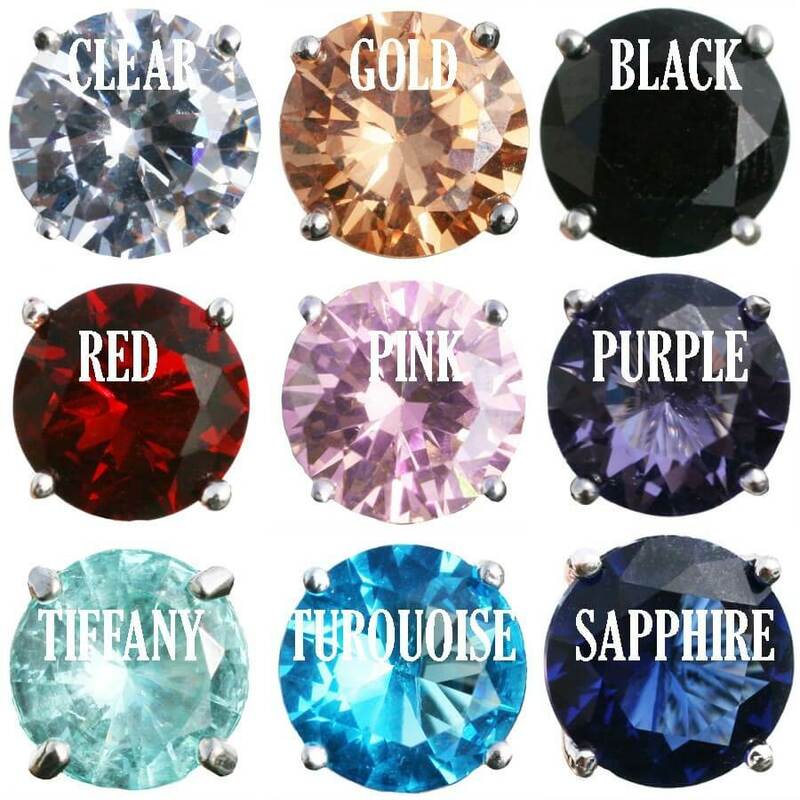 This design is not cheap wedding flowers but rather top quality. These silk wedding flowers will also look darling in a crystal vase after the wedding. 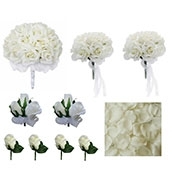 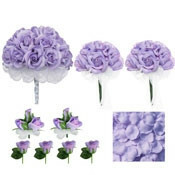 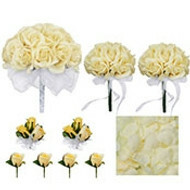 A vase makes a great bridesmaid gift for her silk flower bouquet after the wedding! This bridal bouquet is just beautiful and coordinates with any burgundy color scheme. 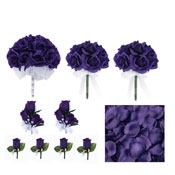 This is a perfect match to all items in our Burgundy Silk Rose Collection. 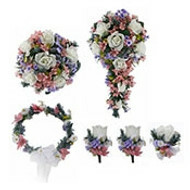 Overall Dimensions: 10 inches wide by 12 inches long.